Known as Europe's answer to Hawaii, the Azore islands are located in the Atlantic Ocean about 1,500 km from Lisbon and about 3,900 km east from New York. 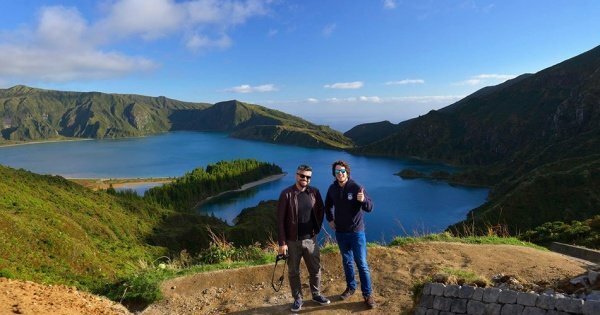 Created only 250,000 years ago, the islands are full of natural beauty with lush forests, coloured lakes and, of course, the volcanoes: all waiting for you to go manic on volcanic islands with Azores sightseeing tours. 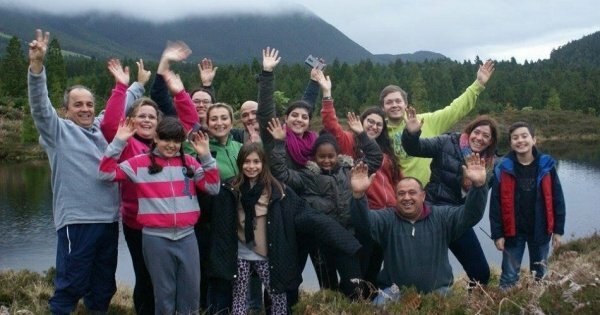 Take cultural tours Azores to the steaming village of Furnas where slow cooking is taken to a whole new level as stews are lowered into the volcanic ground. Visit the volcanic complex of natural springs where the crater lake heats the thermal pools. Ever wished you could swim with the dolphins or go whale watching? 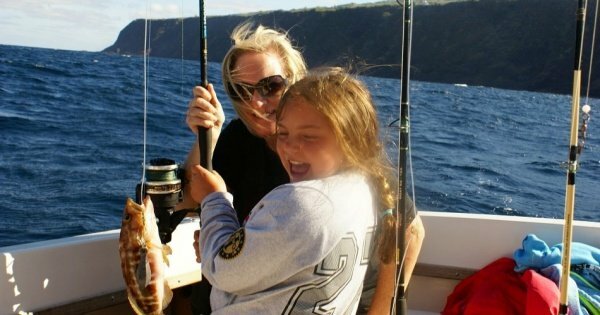 Make your dreams come true with Azores boat tours where qualified biologists will provide detailed explanations of the type of species you will see. 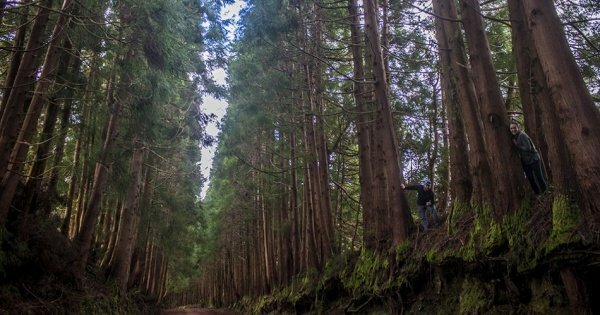 If you like excitement; climbing, mountain biking, kayaking and stand up paddleboarding are all activities to partake in with adventure tours Azores. 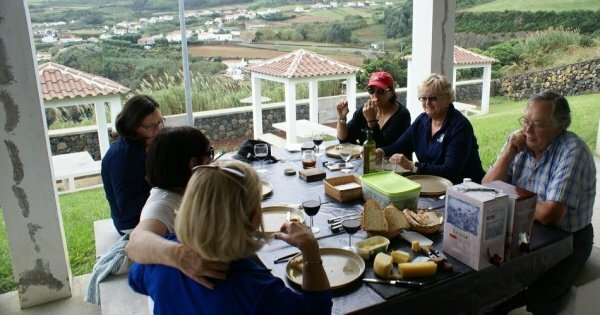 Or explore the islands on foot and be amazed by the wildlife, scenery and places of historic interest with Azores walking tours. This is a custom made itinerary to suit your needs. You will get to tour this beautiful Island of San Miguel and have the opportunity to take some amazing photographs. 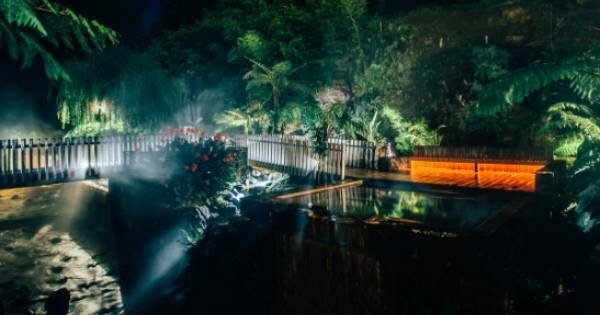 Relax in the thermal springs at night, when the place is quiet, the air temperature is more adequate and the atmosphere is magical. 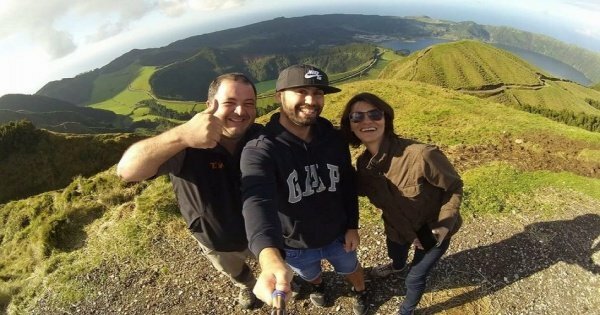 Customize your tour in São Miguel Island (Azores) with the aid of a local guide! 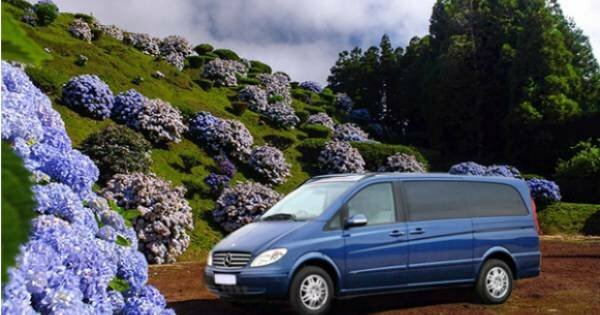 Enjoy the benefits of touring in a private, comfortable vehicle (a set price for 2-6 people). 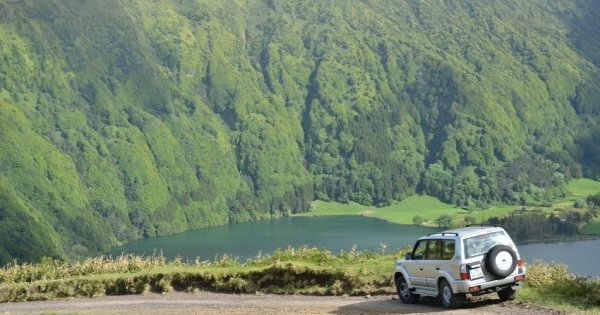 Plan your cruise stop with us and explore São Miguel island in Portugal, in a 4×4 experience, and let yourself be amazed by the beautiful sceneries of the island. You no longer have to go to Africa to go on a safari. Also in the Azores it is possible to experience moments of pure adrenaline in a all terrain vehicle. Come have an outdoor BBQ lunch with our traditional foods while enjoying nature at its best, we take care of it all for you. You simply have to have fun. 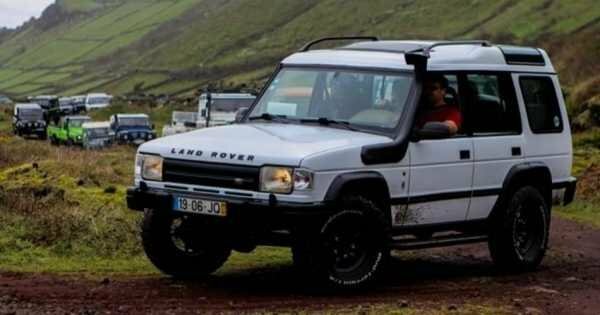 In the Azores it is possible to experience moments of pure adrenaline in an all-terrain vehicle, The trip is made comfortably in jeeps suitably equipped for that purpose. 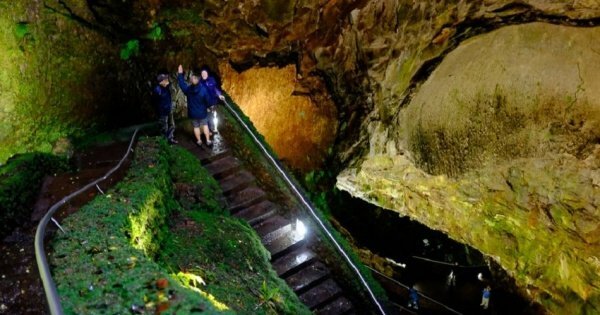 The Algar do Carvão classified as a Natural Monument, one of 2 volcanos visitable in the world, it is a must see while in Terceira Island. 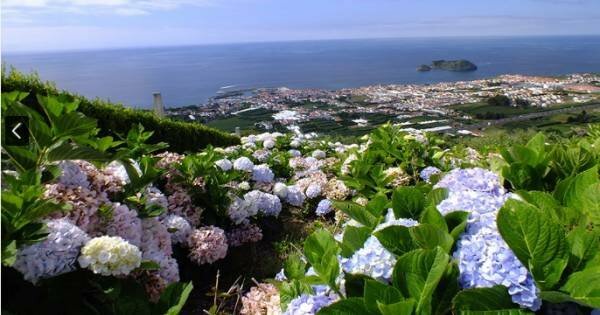 Agriculture is the main activity in the Azores. 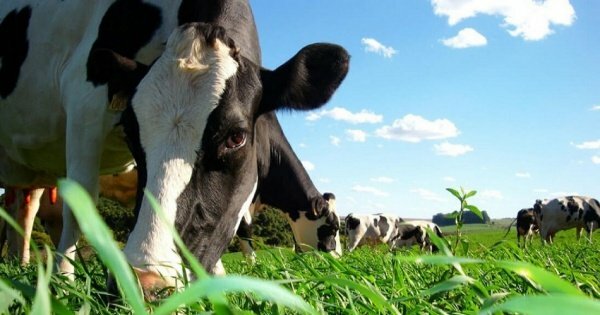 Come spend the day sightseeing, and interacting with the dairy animals, see how its done and do it yourself. Start the day fishing, not only will you enjoy breathtaking views, you can also fish for your own lunch. Enjoy a fantastic outdoor BBQ (traditional food, Portuguese wine). 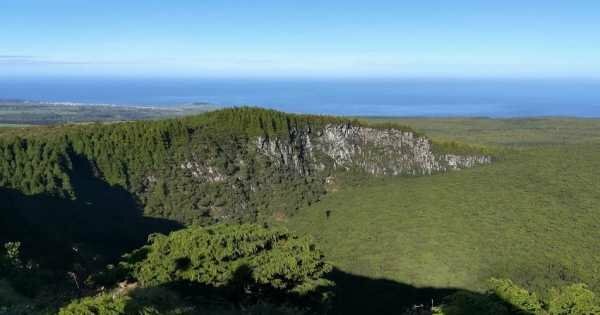 Explore west coast of Terceira Island, Azores, visiting Biscoitos (swimming pools formed by lava), Serra de Santa Bárbara (tallest mountain of the island), and many others. 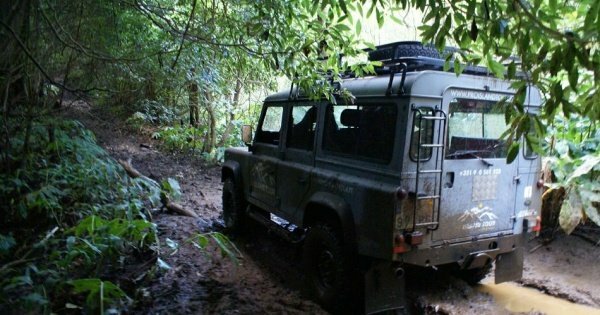 Join us on our amazing 4x4 Tour in the middle of this magical island with a great lunch in a local restaurant. 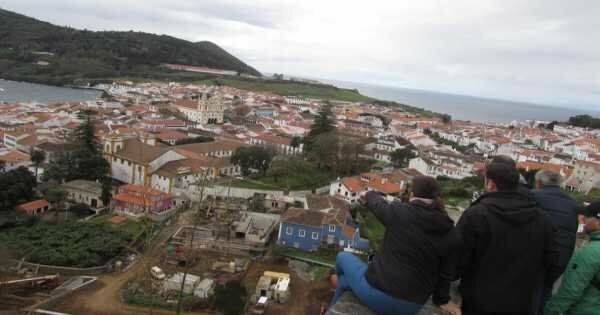 It's a tour about Nature and Geology of the island and Azores. 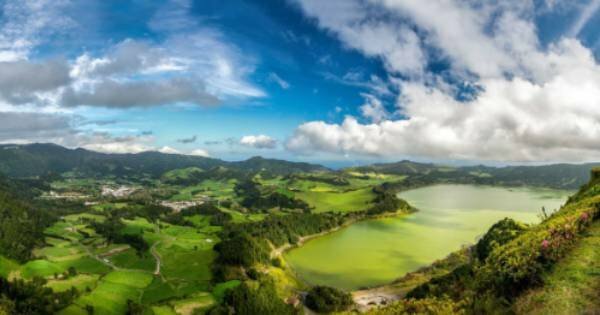 The funtastic Azores has a guide with extensive photographic experience resulting from his freelance photography career, several years of practice and training. 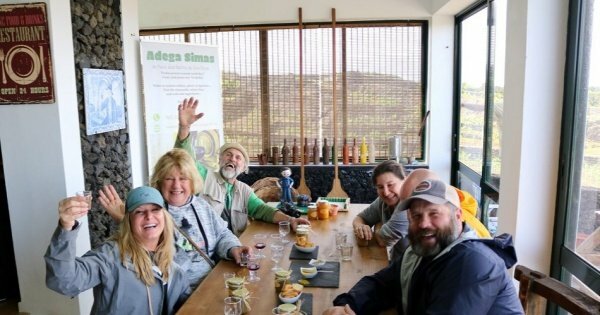 On the Wines and Moonshines tour, we will take you to see the major sightseeing spots in the Island as well as hidden places off the tourist map! 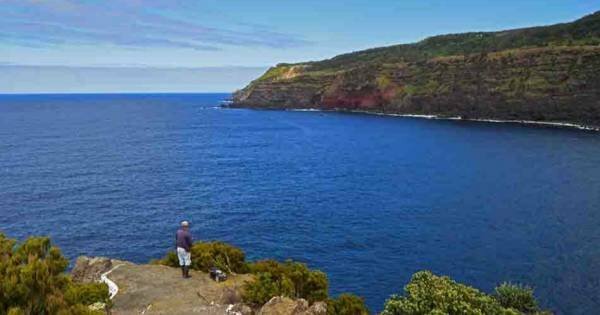 Come join us on a panoramic tour around Terceira Island, viewing all of its beauty and breathtaking views that she has to offer! 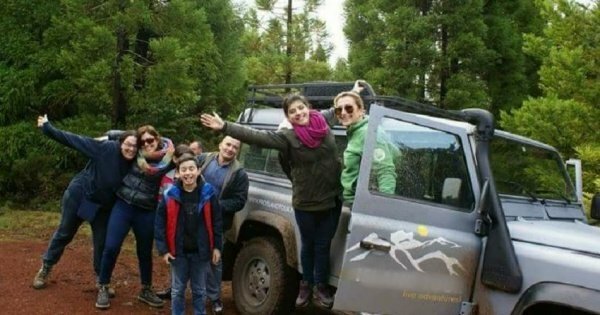 Discover what Nature has to give on this 4x4 Jeep Tour on Terceira Island! Unique and unforgettable, we will go hand in hand with Nature! On this Half Day Tour, we will dedicate ourselves to a hiking trail of choice! You can choose from the variety of them, and we will go onto that one. Furnas, the most intriguing site from the Azores since the islands occupation. This walk has two optional starting points which differ the trail’s length and difficulty.